Flowers are blooming, things are turning green, the weather (for the most part) is beautiful... basically, Spring has sprung! And that means the Easter Bunny is on his way! 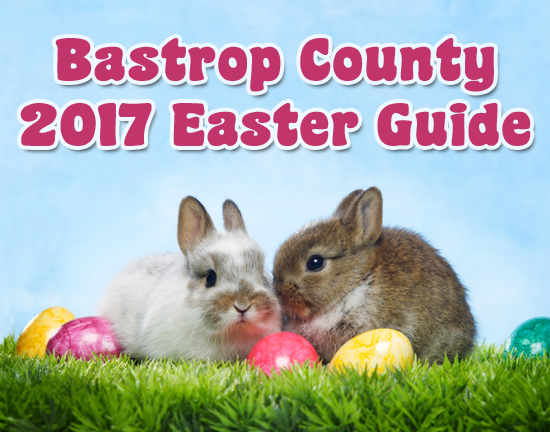 To make sure you don't miss out on any of the Easter fun, we've compiled a list of Easter activities going on in Bastrop County this season (in chronological order). Enjoy! April 8th, 9-11am at the Smithville Chamber of Commerce, located at 100 NW 1st Street in Smithville. Hosted by the Smithville Police Department. All ages welcome! Easter egg hunt and pictures with the Easter Bunny. Admission is FREE! April 8th, 10am-2pm at Lost Pines Toyota, located at 806 Hwy 71 W in Bastrop. Lost Pines Toyota is proud to partner with The Children's Advocacy Center for a community-wide Easter Festival. There will be egg hunts categorized by age, face painting, flower planting, reading of "The Resurrection Story," and sausage wraps. Also, you could win door prizes if you RSVP here. Admission is FREE! 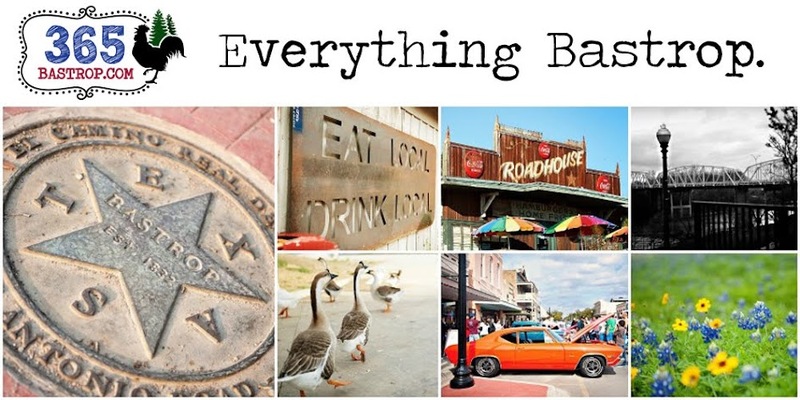 April 8th, 11am-3pm at Living Room Books & Gifts, located at 301 Hwy 71 W in Bastrop. Enjoy food, games, face painting, crafts. story time, and Easter Egg Hunts at 11:30am and 2:30pm. Admission is FREE! April 8th, 1:00-2:30pm at the Sugar Shack, located at 114 Loop 150 W in Bastrop. Enjoy cookie decorating and photos with the Easter Bunny himself. Tickets are $7.00/person. 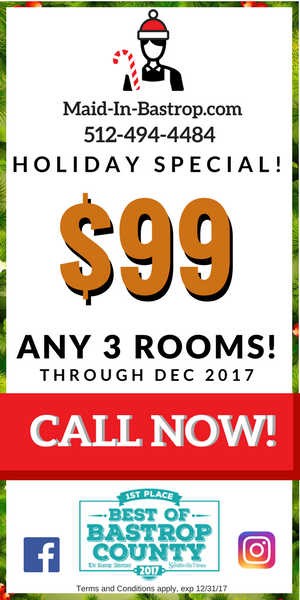 Purchase tickets online here or call (512) 321-3777. Bring your own camera! April 8th, 3:00-5:30pm at the Jerry Fay Wilhelm Center for the Performing Arts, located at 1401 Cedar Street in Bastrop. The Easter Triumph is a live passion play sharing the life, death, and resurrection of Jesus Christ. More info here. Admission is FREE! April 8th, 6:00-7:30pm at the Jerry Fay Wilhelm Center for the Performing Arts, located at 1401 Cedar Street in Bastrop. The Easter Triumph is a live passion play sharing the life, death, and resurrection of Jesus Christ. More info here. Admission is FREE! April 9th, 2-3pm at the Rockne Historical Association, located at 4065 FM 535 in Rockne. Easter Egg Hunt for grades 1st through 6th. Admission is FREE! April 11th, 10:30-11:30am at the Elgin Public Library, located at 404 N. Main Street in Elgin. Storytime begins at 10:30am with Lapsit at 10:45am, and the Egg Hunt will begin at 11am. Bring your own basket. Admission is FREE! April 12th, 10:30-11:00am at Bob Bryant Park, located at 600 Charles Boulevard in Bastrop. Hosted by the Bastrop Public Library. Ages 6 and under. Gather at the basketball court for stickers, songs, and more. Bring your own basket. Admission is FREE! April 12th, 4:30-5:30pm at the Elgin Public Library, located at 404 N. Main Street in Elgin. Come make Easter-themed crafts. Admission is FREE! 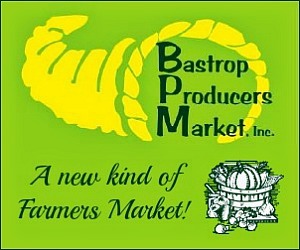 April 14th, 10-11am at Bob Bryant Park, located at 600 Charles Boulevard in Bastrop. 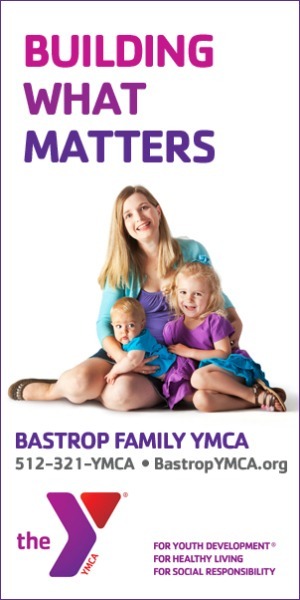 Hosted by the Bastrop YMCA in partnership with the City of Bastrop. From 10:00-10:45am there will be activities and crafts, and the Easter Egg Hunt will take place from 10:45-11:00am. Plus, the Easter Bunny will be available for pictures. Admission is FREE! 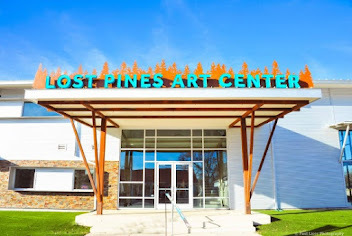 April 15th, 9-11am at Schulman Theatres Lost Pines 8, located at 1600 Chestnut Street in Bastrop. ALL YOU CAN EAT breakfast buffet with the Easter Bunny! Included with your breakfast ticket is a 1000-egg Easter Egg Hunt, pictures with the Easter Bunny, and a fun coloring contest. Adults $10 each and kids 3-11 $7 each. Egg Hunt begins at 9am. Breakfast buffet 9:30-11:00am. 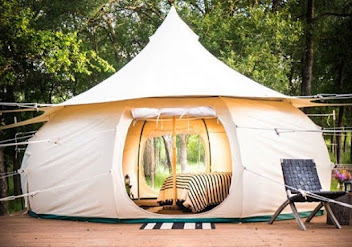 April 15th, 10am-1pm at the Earth Native Wilderness School Bastrop campus, located at 137 Woodview Lane in Bastrop. Earth Native will be hiding hundreds of eggs filled with wildflower seed packets, nature themed toys, and chocolate candy. The eggs will be color-coded for different age groups and hidden with different degrees of difficulty to provide an extra challenge for the older kids. There will also be fun nature games! $15/child, ages 2 and up. April 15th, 10:00am-1:30pm at Thomas Memorial Park, located at 411 Madison Street in Elgin. Hosted by the Elgin Sub-District. Egg Hunt times: ages 2-5 at 10:15am, ages 14-16 at 10:30am, ages 6-9 at 10:45am, ages 10-13 at 11:00am, ages 17-24 at 11:15am, and ages 25+ at 11:30am. In case of inclement weather, the event will be held at Booker T. Washington Elementary School. FREE hot dogs! Admission is FREE! 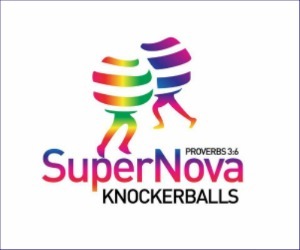 April 15th, 11am-2pm at Vineyard of Christ Lutheran Church, located at 1703 FM 535 in Smithville/Rosanky. Over 1000 eggs! FREE hamburgers and hot dogs after the egg hunt! Admission is FREE! 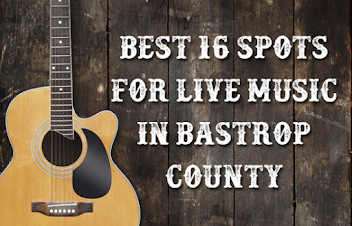 April 15th, 1:00-2:30pm at the Sugar Shack, located at 114 Loop 150 W in Bastrop. Enjoy cookie decorating and photos with the Easter Bunny himself. Tickets are $7.00/person. Purchase tickets online here or call (512) 321-3777. 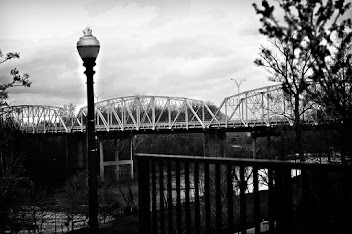 Bring your own camera! April 16th, 7am at the Bastrop State Park Refectory Building, located at 100 Park Road C in Bastrop. Hosted by the Bastrop Christian Ministerial Alliance. In case of rain, the service will be held at Calvary Baptist Church, located at Loop 150 in Bastrop. April 8th, 9th, & 15th, 10am-5pm at Sweet Eats Fruit Farm, located at 14400 Hwy 29 E in Georgetown. There will be Easter Egg Hunts every hour on the hour. 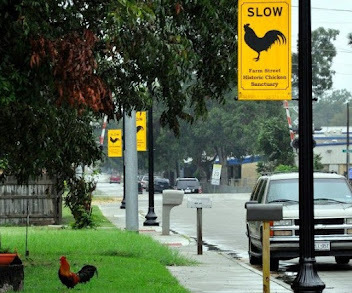 Kids 3 and under will get a 30-second head start. All candy in the eggs are nut free and dairy free. There will also be a petting zoo that includes baby chickens and baby bunnies, pony rides, hay maze, face painting, a jump pad, and more! Use Coupon Code EASTER17 for 30% OFF online registration here.